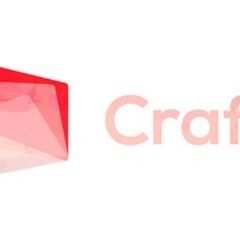 www.itsoncraft.com is a service that showcases the creative process of visual storytelling. Normally you see the final pieces - we show you the story behind. It’s not for everyone, but you should give it a try. Work focused in 25 minutes and then take a 5 minute break. Rinse repeat. “How can I get more attention to my project? We don’t have the time to market it”. This is what we hear from almost every artist and studio.